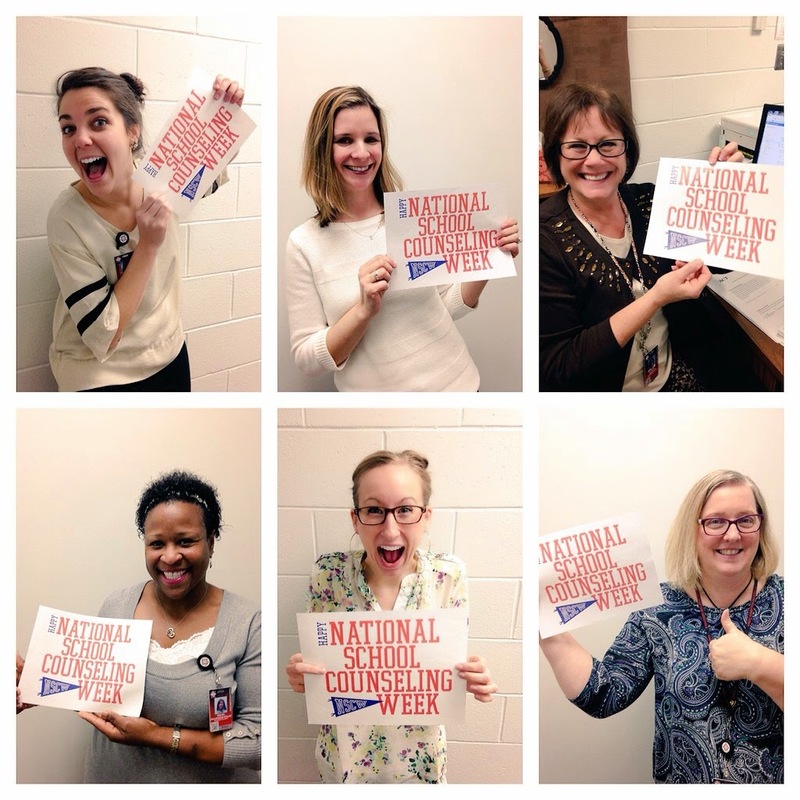 We're kicking off National School Counseling Week by jumping into the NSCW photo challenge for the year. This is an easy way to get your department excited to celebrate school counseling! Put it out on Twitter to get the word out, too! Will ASCA give us a retweet? Also thought this Edutopia article "Celebrating School Counselors" was worthy of a share. Enjoy!